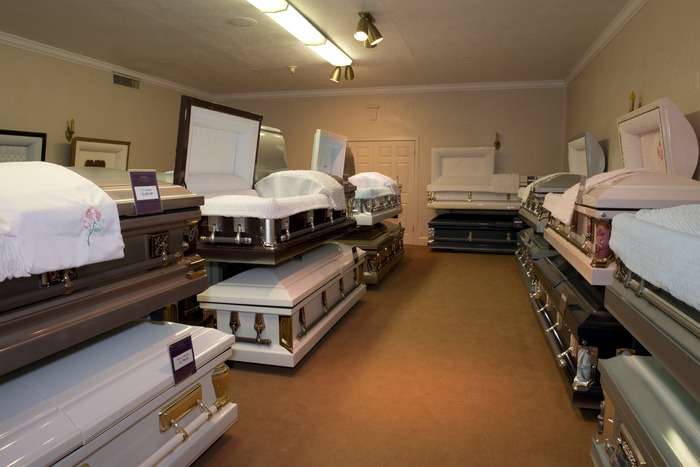 Over the last 40 years, the cost of a funeral has skyrocketed. For example, the average price of a something as basic as a cemetery plot has gone from $375 in 1975 to $3,116 in 2015. By preplanning and prepaying for a funeral, you will pay at today’s prices, not those of the future (hopefully the far future). 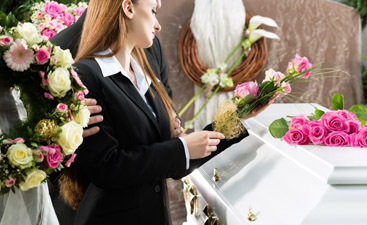 By prepaying for a funeral, you will not be placing the burden of initial payment on a loved one. There is no telling how long it will take for your estate to go through probate and for your assets to be distributed to reimburse them. If there is any chance that your will could be contested or there are any contentious relationships in your family, prepaying for your funeral is one less thing to be the center of conflict. If you estate is worth over $30,000 and based in the state of New York, your Will is destined for probate court. If you pay for your own funeral, your assets will be less and there for your beneficiaries will not have to pay as much tax on the inheritance. 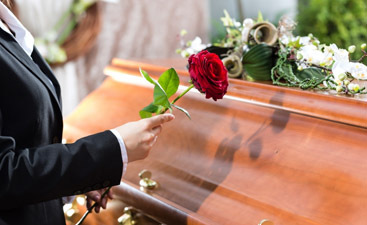 Funerals can be expensive and prepaying for your funeral is really the only way to ensure your get the send off you want. If you want it to be a celebration of your life, you can ensure that everyone is treated to the type of celebration you want to be remembered by.